Why Choose True Travel Dynamics? 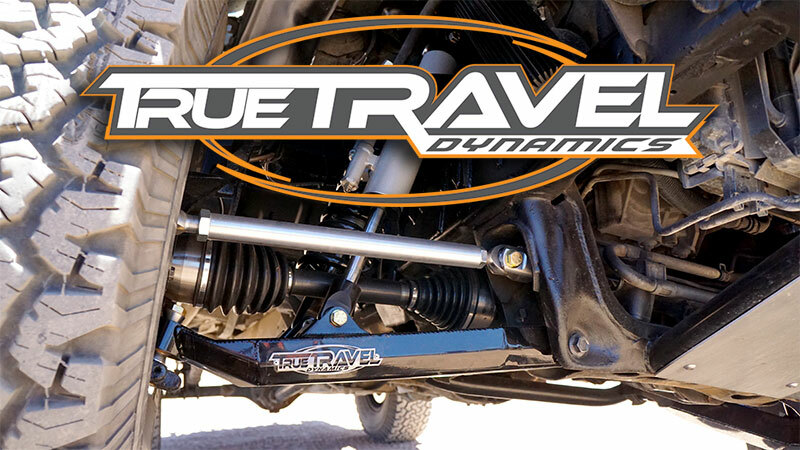 True Travel Dynamics gives its Dealers the opportunity to make large margins selling high quality suspension components without the large buy-ins other companies require. We do not require any buy in to become a dealer. Our Dealer Program is performance based, so the more you sell the higher your discounts as a dealer will be. Once your application has been reviewed and approved (within 1-2 business days) you’ll receive a unique login to our website. Once logged in you will automatically see your adjusted dealer pricing and MSRP will always be listed at the bottom of the product description for comparison. As a True Travel Dynamics Dealer your business contact information will be listed in our Dealer directory so customers in your area can easily find you to purchase products or have your shop perform the installation. At True Travel Dynamics we ensure that our Dealers have every tool possible to provide a quick and easy sales experience. You’ll have access to our Dealer Cloud account that will include product images, flyers, and product specials you can offer. We will also provide special images tailored for social media account marketing. Photos, specials, new products and installation instructions will be updated constantly to provide you with the best tools possible to conduct sales. Dealers will also be provided with marketing material in the form of brochures, post cards and sales sheets to keep at your location that you can display for customers. We also provide a dealer specific email address that goes directly to our Dealer Sales Team. This ensures that any orders, questions or general information regarding our product gets answered immediately.